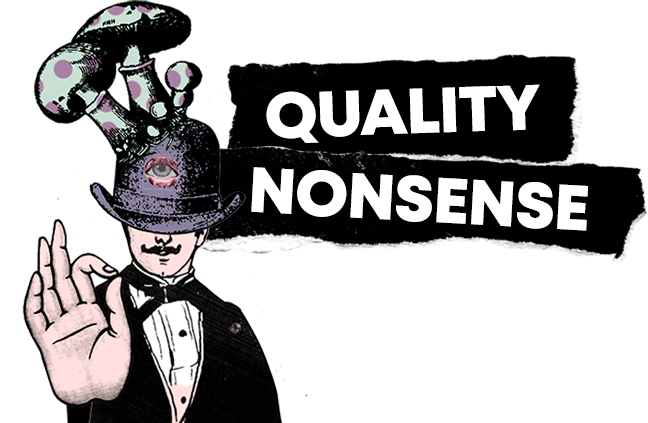 ‘Quality Nonsense’ means having fun for funs sake, and having fun the greatest way you possibly can. Whatever that may be. For us, it’s creating a drink that’s exceptional in taste, ingredients and production, and providing a visual experience that purely entertains – no strategy, no hidden meaning, no persuasive imagery, just ‘quality nonsense’. We don’t ride to the local markets to pick up freshly harvested ginger for the next batch. We don’t have a veggie patch out the back growing fresh produce. And none of us are even close to being farmers. So why would we allude to any of this on our label? 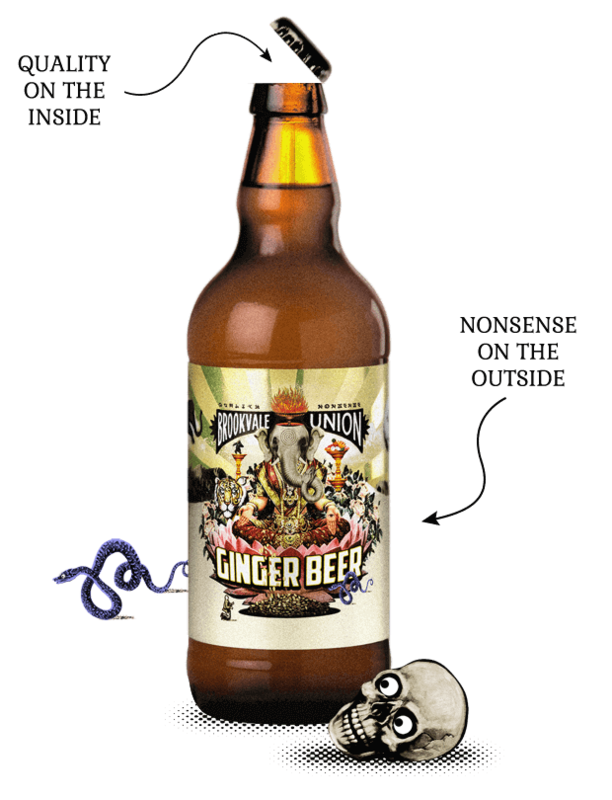 We do happen to know some guys, who know some guys, who are giving us a hand and sharing closely guarded secrets, like getting Australian ginger from the Australian ground (good ground), to ensure things like real ginger cream and natural base products are used to create great tasting, refreshing and innovative beverages. We also have a ‘little bit’ of brewing knowledge that we put to good use. Talking sh!t with your best bud, wearing a tutu to a tractor trade show, dying your hair purple. Whatever it is – this drink is to be enjoyed while creating you’re own ‘Quality Nonsense’.